Interior designer Jenny Kirschner turned a cavernous Brooklyn loft into a semi-futuristic space filled with nostalgic pieces. She was able to turn her home into exactly what she wanted and the result is a unique multi-tiered loft with interesting vignettes at every turn. Each week Mansion Global tackles an interior design topic with an elite group of designers from around the world who work on luxury properties. 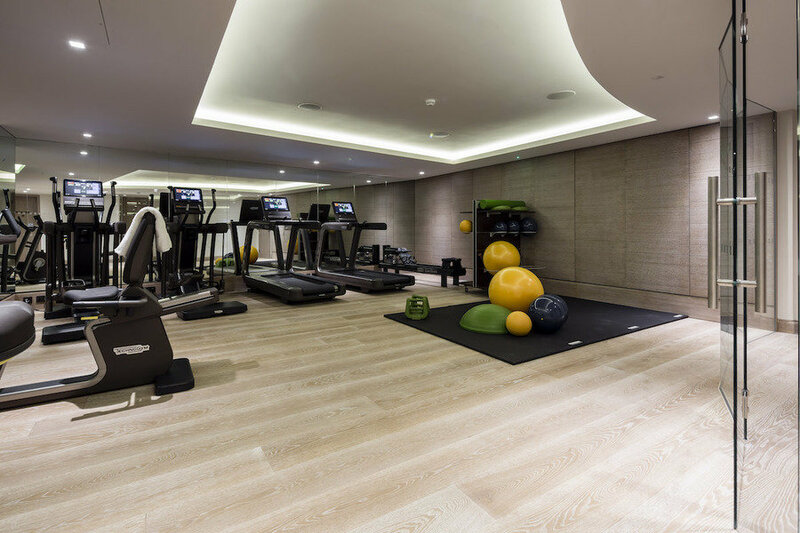 This week we look at how to design a chic home gym. Having an exercise facility right in the comfort of home is not only incredibly convenient, but it also enables you to work out in privacy—and not to mention have your equipment all to yourself. And when it’s yours, you can design and customize it exactly the way you see fit, so maybe you’ll be even more motivated to use it. For ideas on layout and flow, follow our tips from the design pros. Interior designer Joan Craig sees many clients who give the decorating of their living room or kitchen a lot of thought. Whether you hop on the Jitney to Montauk, cruise up the Pacific Coast Highway to Malibu, or jet off somewhere fabulous like the Maldives, there's a good chance you'll go to the beach at least once this summer. At Apartment Therapy, we're all about living life as stylishly as possible, so why should our beach trips be any different? 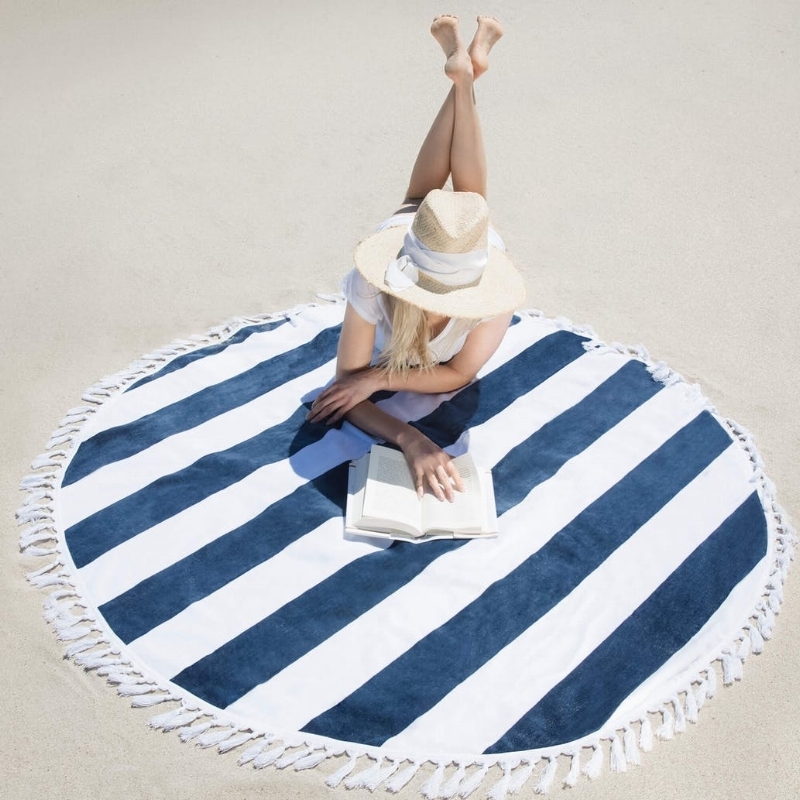 From fun floats to chic beach chairs, and everything in between, here are 13 beach accessories design fanatics—and beach bums—will love. In unassuming Scranton, Pennsylvania, a coal-mining town likely more famous for being the setting of The Office than much else, stands a small castle. The turreted building is actually the Colonel Louis Watres Armory, which served as the home of the Pennsylvania National Guard Brigade from 1900, when it was built, to 2011, when the guard moved into a new building to keep up with the demands of the modern day (read: Wi-Fi). The hulking, 102,000-square-foot structure sat vacant for a few years, and the state of Pennsylvania decided to sell it, a potential wrecking ball looming, pending a buyer. "From the Cape to the West Coast, the summer season ushers in sunny weather, long days, and house guests…lots and lots of house guests. While gathering our nearest and dearest is fun and memorable, it can come with its fair share of anxiety: Will your old college roommate need a detailed itinerary to fulfill her A-type desires? What menus ensure that your vegan sister and your paleo friend won’t exchange passive aggressive pleasantries? And where did you pack away those spare sheets? Interior designer and consummate hostess Charlotte Moss swoops in with her high-level, yet low-key book Charlotte Moss Entertains: Celebrations and Everyday Occasions. In it, she dishes the kind of advice you might expect if you knew the Southern-born tastemaker well enough to just pick up the phone and ask." Read the full feature here. “Things that make the bar include: great mood lighting, a counter surface which is easily wipeable, a great backsplash with a bronze mirror or bronze metal, a wet sink if possible, an ice maker, and a wine cooler. "If the bar is housed in a piece of furniture, it should have adjustable shelves for glasses and bottles, at least 16 inches of depth storage for wine bottles, drawers for corkscrews, bottle openers, and knives. A small chopping block is also a good idea. Mosquitoes are poised to be the biggest party crashers of the summer. 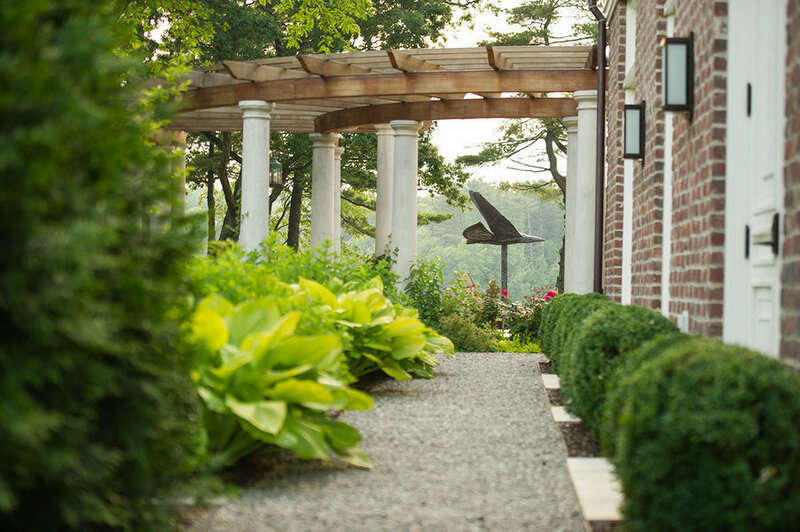 Janice Parker, a landscape architect in New York and Greenwich, Conn., believes that “the best bug protection is on yourself.” She recommends repellent bracelets and herbal scents sprayed on ankles, feet and even hats. “You can use something like rosemary spray on a tablecloth, and it’s a pleasant smell that I like better than citronella,” she says. (Strosniders sells a No Natz spray with rosemary and other essential oils.) She also suggests throwing some fresh rosemary on your grill when cooking. Another piece of advice that should be obvious: Don’t wear a perfume that smells like flowers. Charlotte Moss is a New York interior designer and author who loves to entertain. She is known for her romantic rooms and inventive table settings. In her 10th book, “Charlotte Moss Entertains,” she celebrates the art of the table, sharing her opinions on stylish table settings and party planning. 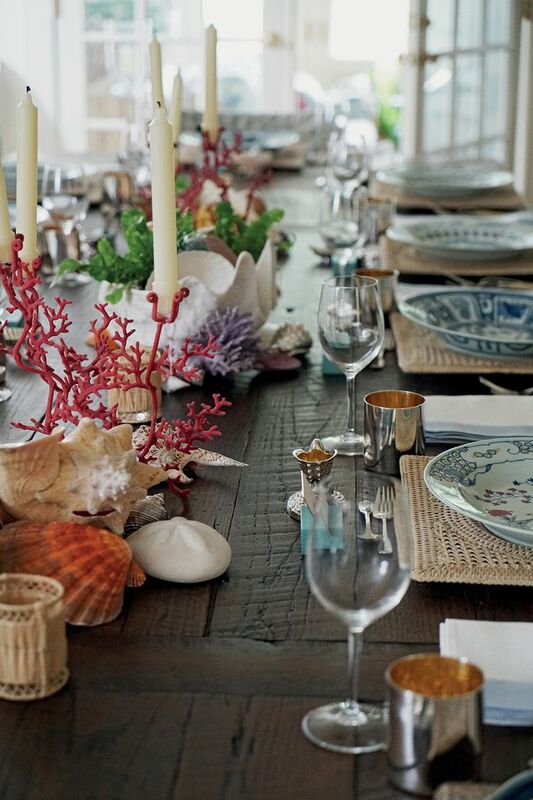 She also makes a case for setting the table every night in a special way, saying it’s part of making a home your own. Moss answered reader questions in a recent live Q&A. Here are some of her thoughts on seven common entertaining dilemmas, edited for length and clarity. Say so long to ‘Charlie Brown’ string lights for the yard, and hello to the new style of wicker. 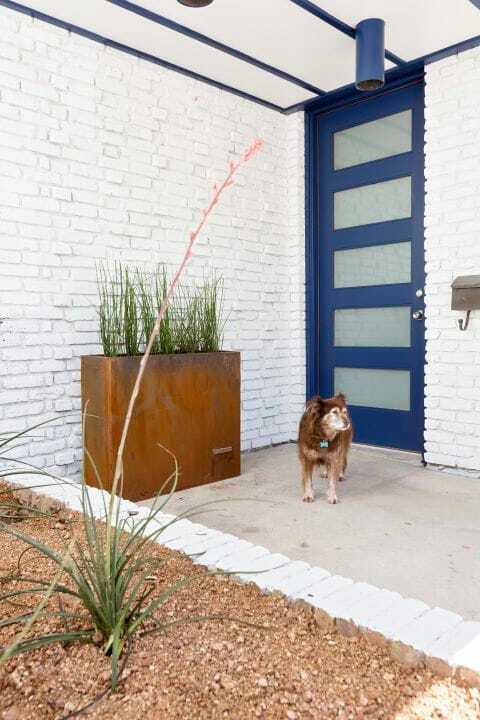 We polled over 100 designers and landscape architects to identify what’s in and out.